Give a gift with meaning to mark that next special occasion, one that makes the world a better place by helping some of our most precious wildlife. 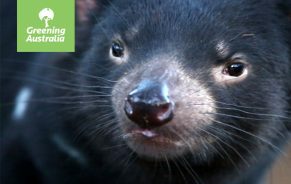 Gift a snug and healthy home for some of our unique native species like the Tasmanian devil, clownfish or fairy-wren. 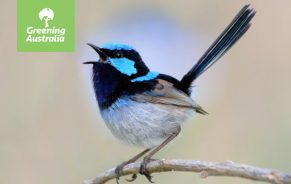 By choosing a Greening Australia gift card you’ll help us to return life to landscapes for people and nature to thrive. 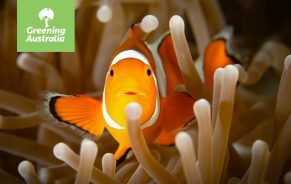 In return, you will get a card featuring a beautiful photo of the species you are helping and enjoy the satisfaction of knowing you are giving back to the world. This card enables us to plant more trees to create new woodland homes and food for birds like this little Fairy-wren.